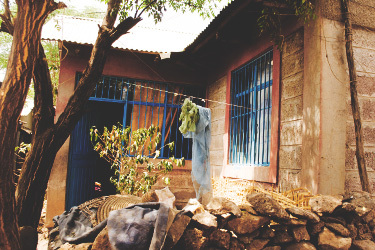 Living Waters Mission Team reaches out through various projects which aim to alleviate the suffering of the people in some villages of Ethiopia where abject poverty is the normal way of life. Prayer is central to the missionary work because the team not only provides practical and tangible aid, but also seeks opportunities to share the Gospel. 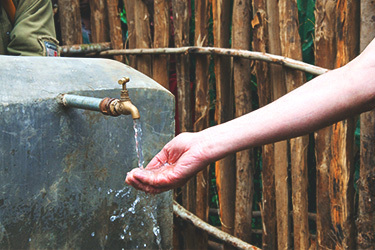 Living Waters is mainly involved with establishing water projects in various Ethiopian villages that do not have access to clean water, and at the same time doing evangelistic work with the locals. However, other past projects include a housing development, houses for lepers, the building and running of kindergarten and primary schools, and grinding mills. 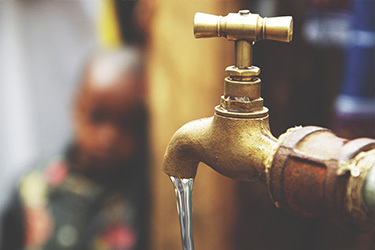 Living Waters also reaches out to the local congregations through an evangelistic programme, teaching and equipping locals to lead small groups, hold bible studies and other meetings on a regular basis. During team visits in May and in summer, members hold longer programmes with these young local leaders. The aim is to empower them and equip them with skills and knowledge of the Bible so that they in turn share with others. Locals say that many among them have felt drawn to come back to the Catholic Church thanks to this strong faith they are witnessing in their peers and the older catechists.